What makes a powerful Patent Practitioner your champion, is in part, defined by knowing what makes a Patent Examiner tick. The Patent Examiner must have at least a bachelors degree, but can start with a much higher salary by entering with a Masters or PHD, and with working time in their profession. The average patent examiner makes $87,067 in Washington DC. 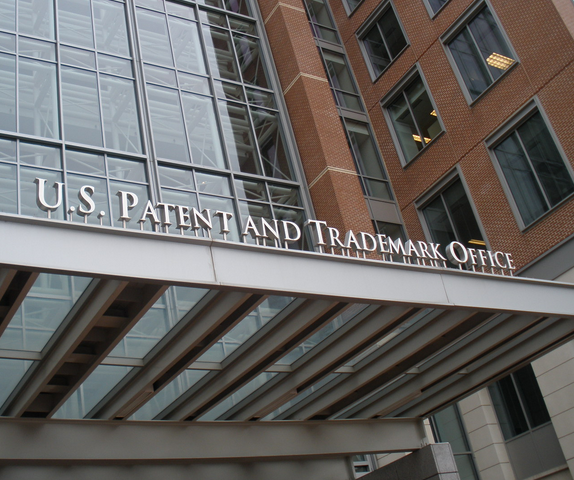 Viewing the performance of a patent examiner is available to patent practitioners. 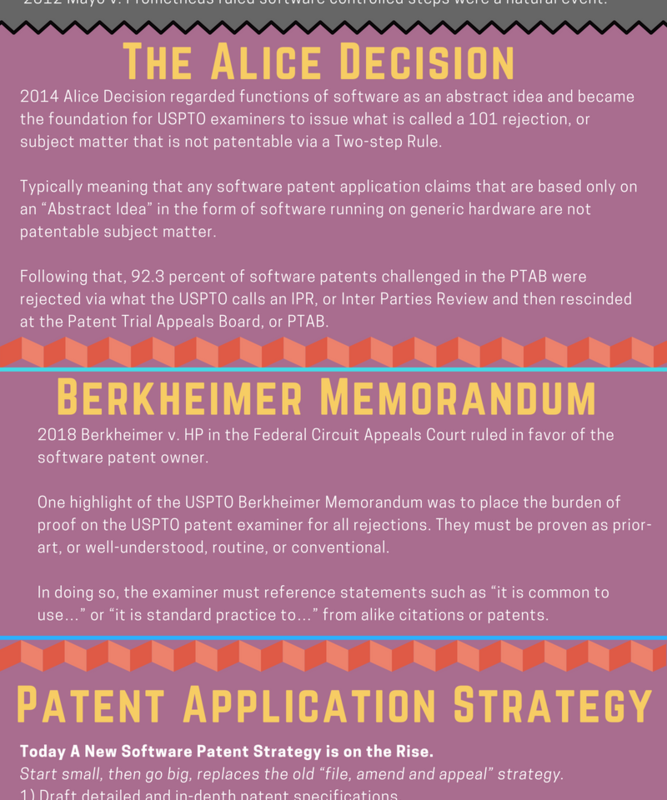 The Patent Electronic Business Center processes patent application forms and authorizes them to be placed into the USTPO docket system for examination. Before an application enters examination, it is routed to an Art Unit, a group of eight to fifteen patent examiners who review applications in the same technological field. Examiners work within different Art Groups or fields of knowledge and are assigned patent applications accordingly. Upon arrival, the Supervisory Patent Examiner (SPE) of a Art Unit randomly assigns the application to a specific examiner. The technology in the application may far exceed the examiners knowledge and experience. There is no way to request a particular examiner for your case. The patent examiners performance is incentivized by something called the count system. They get counts for Office Actions, Examiner Answers and Allowances. No counts for (RCEs) request for continued examination and abandonments. Examiners are more likely to allow an amendment after a request for continued examination (RCE) because they can earn 2.25 counts. The quicker they dispose of the case either through abandonment or allowance the more counts they earn. The examiner will earn counts if they can avoid an office action by reaching an agreement with the applicant regarding arguments or amending the claims. More counts are granted for tasks performed early in prosecution to provide an incentive for examiners to “dispose” of cases quickly by abandonment or by granting a Notice of Allowance. They are graded each quarter and fiscal year and their performance will likely spike during these times to avoid being disciplined and to instead be awarded a bonus. 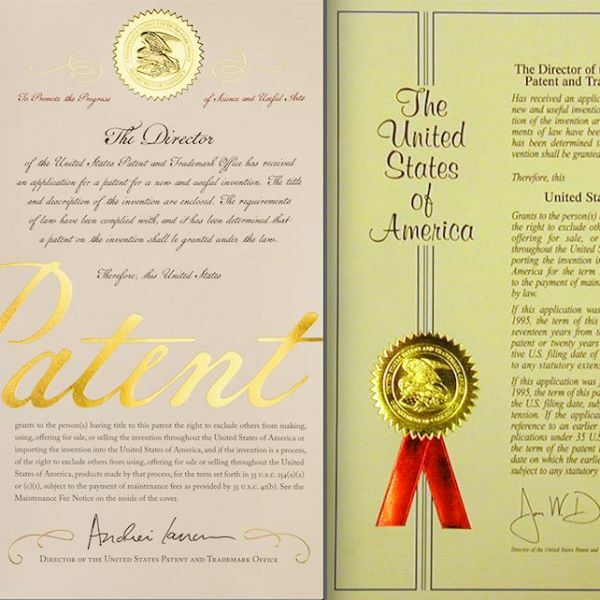 Each year between 300,000 and 500,000 patent applications are filed at the USPTO. 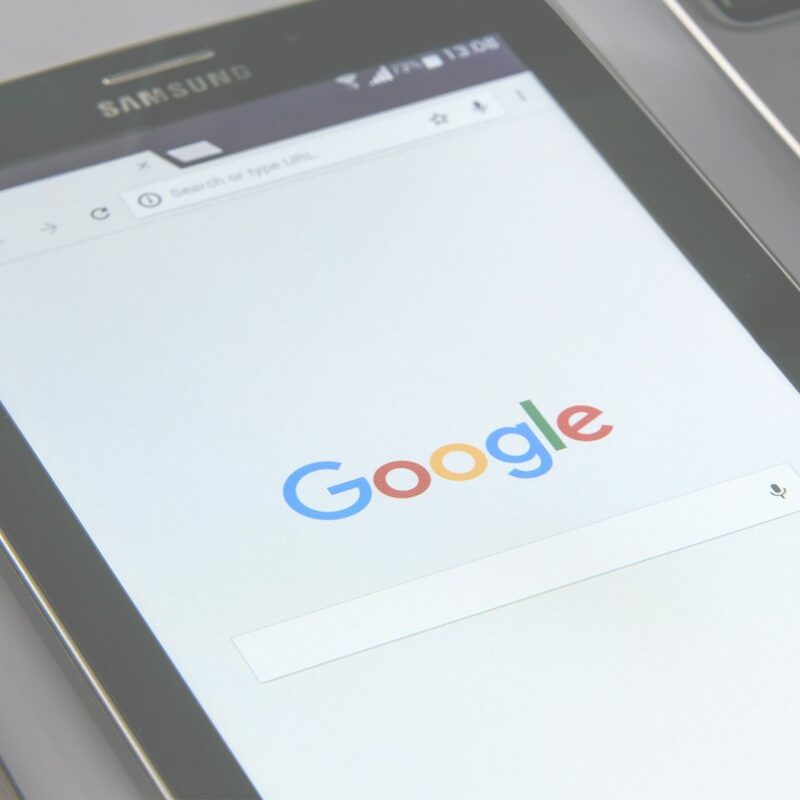 The average examiner may spend about twenty hours reading the patent application, searching for and comparing prior art with the patent application, writing up a rejection and responding to the patent applicant’s arguments. The newer examiners have more time to process a patent application while the more experienced examiners have about half as much. Examiners will perform the most thorough and largest amount of work in the beginning of the patent review process to deliver a powerful first office action. 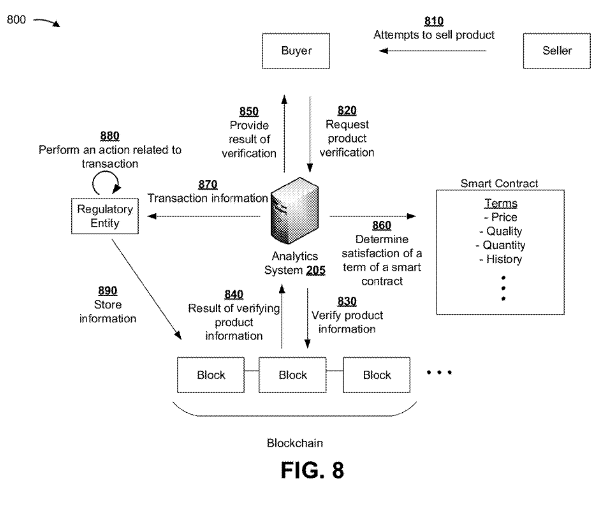 They are instructed to usually reject claims for the first office action and place the burden of effort onto the inventor so as to present their best case as for why the invention is patentable. Their goal is to make your claims as narrow as possible. The supervisory examiner reviews the examiner’s claims allowed before a notice of approval is mailed. For software, often two and more SEs will review the allowance. Like anyone else, they can be bias, have good days and bad, can have insufficient knowledgeable and experience, may have performance reviews reasons to deny or allow other than the factual findings. A great Patent Practitioner will know all about this topic. It provides them with a huge advantage to getting your patent granted.